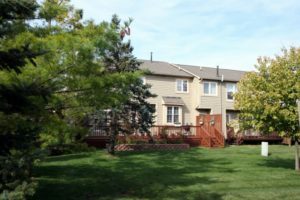 Liberty Pointe is a beautiful Ann Arbor complex with a great location only minutes from downtown Ann Arbor. The landscaping is nice and many nature areas are nearby too. There are currently 3 condos listed for sale and so far this year, 3 have sold. $235,000. 504 Liberty Pointe Dr., Ann Arbor. 1378 sq. ft., + 600 in finished lower level, 2 bedrooms and 2.1 baths. $222,500. 571 Liberty Pointe Dr., Ann Arbor. 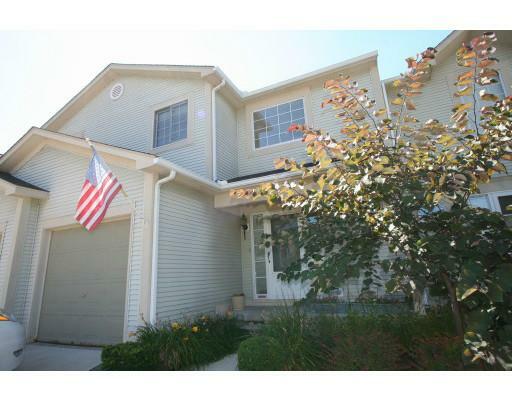 1378 square feet with 2 bedrooms and 2.1 baths. Last year at Liberty Pointe, 9 condos sold with an average sale price of $239,222 and an average price per square foot of $161.00. The 3 condos sold this year have an ASP of $229,167, down 4%, and an A$/SF of $166.o0, up 3%. To learn more about condo values at Liberty Pointe, contact the real estate specialists with The Bouma Group at (734)761-3060 or email info@bouma.com. View more Ann Arbor condominiums here! 2,044 sq ft with an additional 558 sq ft below grade. 3 bedrooms and 2 and a half bathrooms. 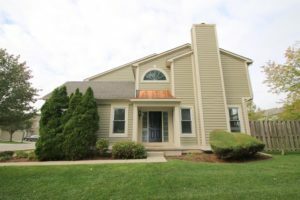 The main floor offers a cozy family room with gas fireplace, formal living and dining rooms, a kitchen with room for a small table for quick meals, laundry and a half bath. The kitchen offers bright, white cabinets, stainless appliances, granite counters, and newer flooring. Upstairs you will find a huge master bedroom with vaulted ceilings, a walk-in closet with built in shelving, an en suite bathroom with separate Jacuzzi tub and stand up shower as well as dual sinks in the vanity. There are an additional 2 nice sized bedrooms and an additional full bathroom. The nicely finished lower level offers an additional living space as well as room for an office or den. Schedule your private showing for 551 Liberty Pointe Dr. today by contacting The Bouma Group, Realtors at 734-761-3060 or info@bouma.com. View photos and amenities for Liberty Pointe Condos. For more information, or to schedule a showing for 665 Liberty Pointe, contact the Ann Arbor Condo specialists with The Bouma Group today at 734-761-3060 or email us at info@bouma.com today! To schedule a private showing for 677 Liberty Pointe or learn more about it, please contact the Ann Arbor Condo specialists at The Bouma Group today at 734-761-3060 or info@bouma.com! 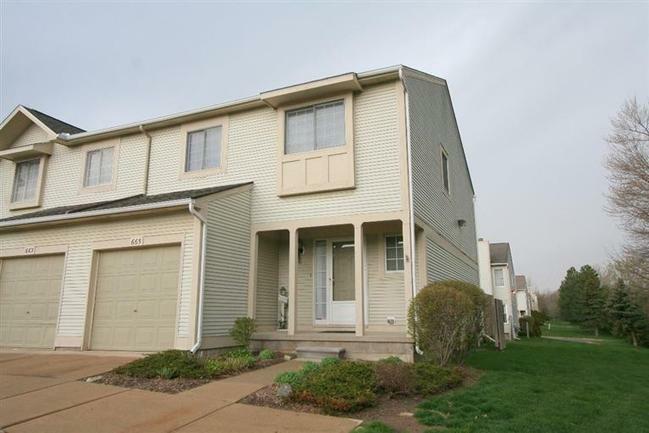 Liberty Pointe Condos, Ann Arbor are located on the popular west side of town close to Stadium Blvd. and all of the conveniences it offers. These Ann Arbor condos feature mainly townhouse style units with full basements and attached garages. There are currently 2 condos listed for sale and so far this year, 3 condos have sold and 1 has rented out. $139,900. 1378 sq. 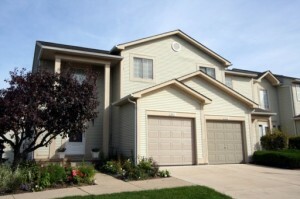 ft. +400 in finished lower level, 2 bedrooms and 2.1 baths.